Quite a bit of activity in this thread .... Miria's promo video for volume 4 of Nogizaka Quarterly. 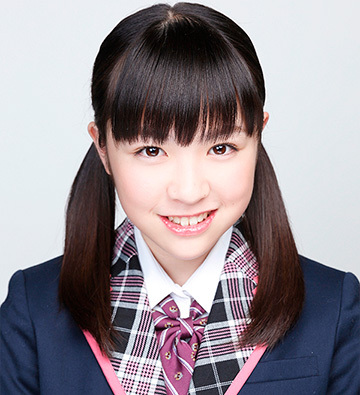 Miria always remind me of Ishida Anna from SKE48. 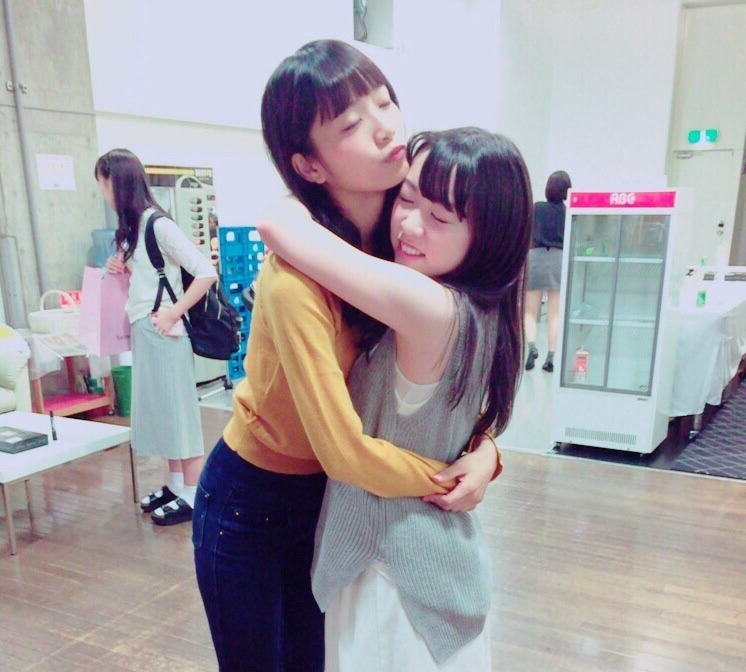 Nice picture with Fukagawa Mai..